Smart Cameras are all-in-one systems combining a lens, camera, control, processor and, depending on the model, the lighting in a compact housing. 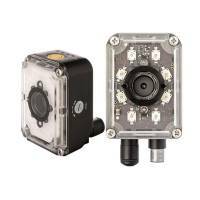 With these cameras, it is easy to configure a vision sensor, even if you have no image processing or programming language knowledge! Intuitive user interfaces allow interaction with the system in real-time, in addition to a quick integration into any vision system. 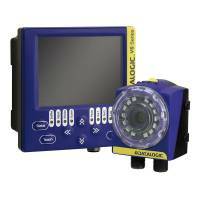 Smart Cameras are a fast solution for simple industry 4.0 projects, with integrated BUS interfaces. They can be embedded into entire production lines or used for small complex image processing solutions like the control of robots or OCR applications. For more demanding tasks, you can tailor the smart cameras to suit your specific requirements. 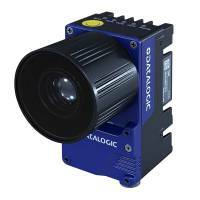 We carry a large selection of Datalogic smart cameras to help you get your vision system up and running quickly, with minimal effort. Our FRAMOS imaging experts are available to answer questions or to help you choose the right smart camera for your project requirements.